This Saturday presents conservationists with an unique opportunity. Congressman Dennis Rehberg has announced that he will be in Choteau Montana, at the High School Auditorium, to listen to what Montanan's feel about the Rocky Mountain Front Heritage Act. 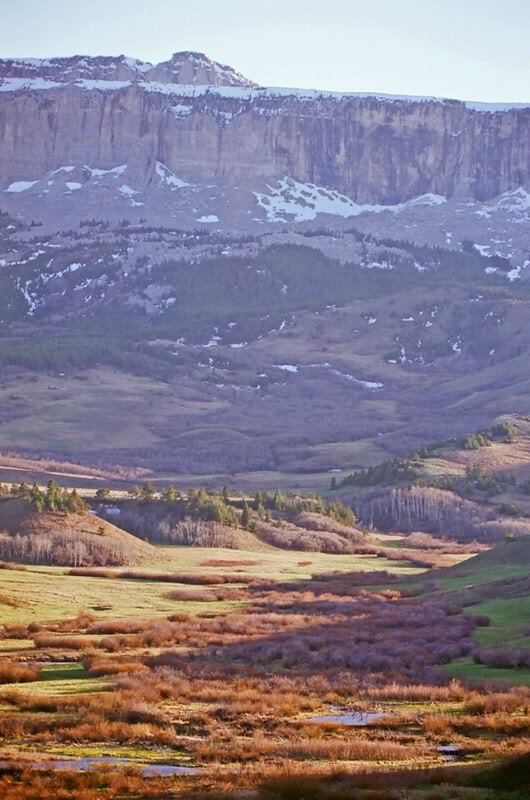 As most of you know, I've spent the last 4.5 years working with the Coalition to Protect the Rocky Mountain Front to draft a proposal that would respect all uses, and provide a pragmatic, moderate path towards landscape conservation. The Heritage Act has been ground-truthed with real boot leather and horse-sweat. It takes nothing from anyone, and has detractors from extremist groups on both sides of the aisle. For over a generation, there has been a stalemate over congressional landscape designations in Montana. This is not because of the hard work and collaborative efforts that have been underway, but because of political dogma and ideology. It's time to take back the reigns of conservation and work to pass common sense legislation that has a wide variety of backers. Please consider joining me this Saturday, May 21st in Choteau Montana. The time is now for Montana's conservation leaders: Hunters and Anglers, to stand up and be counted. Hunters and anglers contribute over $10 million per year to the local economies of the Front. The vast majority of those dollars come from Resident hunters and anglers. 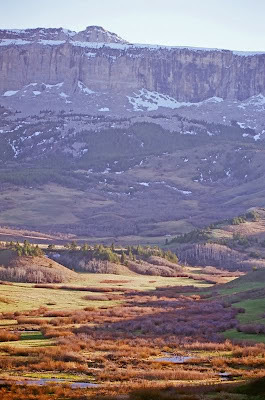 Passing the Rocky Mountain Front Heritage Act is an insurance policy that will continue that recession proof economy by keeping more critters on the ground through good land management. Our liberal seasons are a product of our land ethic. Now is the time to let Congressman Rehberg know that real Montanans support the Rocky Mountain Front Heritage Act.